As we begin our new sermon series we take a look at the Who, What, Where, When, and Why of Philippians. 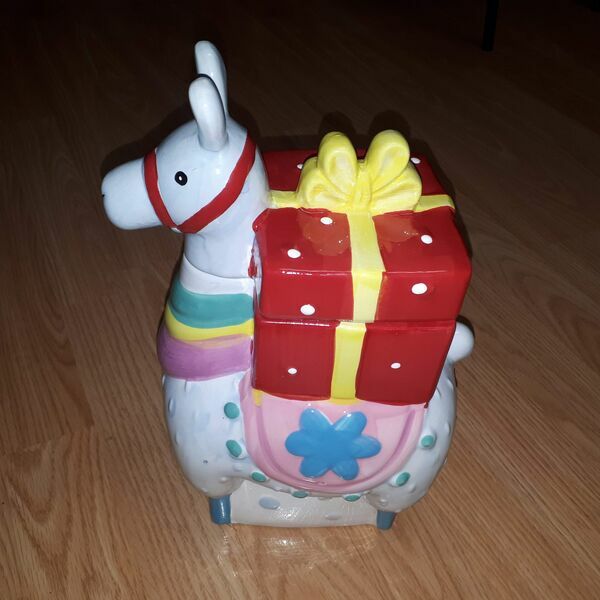 In this overview we will learn the cultural context of the ancient city of Philippi; be reintroduced to old friends like Lydia and Timothy; have a pop quiz about Paul; and meet Chris' new best friend: a ceramic llama cookie jar he got from his friend Matthew. Over the course of the new few weeks and months, we pray that the teachings of Philippians bring us to a deeper level of joyful unity and Christ-focused living.